Home » Is Antshares Poised to be China’s Ethereum? Is Antshares Poised to be China’s Ethereum? Antshares, the China-based open-source Blockchain platform, is trying to position itself as the country’s version of one of the known digital cryptocurrency platforms, Ethereum. As part of its rebranding, the platform will be renamed as NEO by the end of 2017. Antshares/NEO has already gained a foothold in the country. Its own currency called ANS is already used in the majority of stock exchanges across China. Just like Ethereum, owners of the ANS tokens can use them to pay for transaction gas. Meanwhile, the team behind the Antshares project is collaborating with Chinese certificate authorities in mapping a real-world asset utilizing Antshares’ smart contract technology called Smart Contracts 2.0. The project has also signed up several new startup companies as partners, with plans to add other partners as the project progresses. Moreover, the Antshares team has patented a cross-chain interoperability, which is expected to benefit the project in the long term. There are several differences between Ethereum and Antshares, particularly in the technology by which they are built, and more specifically, their programming language. Antshares is compatible with all coding languages, while Ethereum only works with Solidity. Antshares’ compatibility with all languages is expected to generate a bigger following of users. Among the similarities of Ethereum and Antshares is their ability to combine gas or fees, smart contracts and possibly even DApps. It is, however, still too early to tell whether Antshares can eventually successfully become the Ethereum of China and dominate the Chinese market. 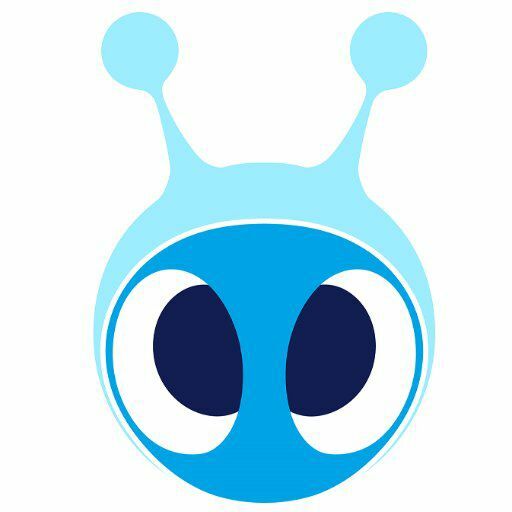 Antshares is a subsidiary of Onchain, which is among the well-respected brands in China. The project has already obtained millions of dollars in funding, with its market capitalization already totaling more than $250 mln. With this amount of money, Antshares already has the capability to advance its technology for years to come. It is, however, interesting to see if this will successfully make it China’s Ethereum.